And much much more all come with a 12 month guarantee. 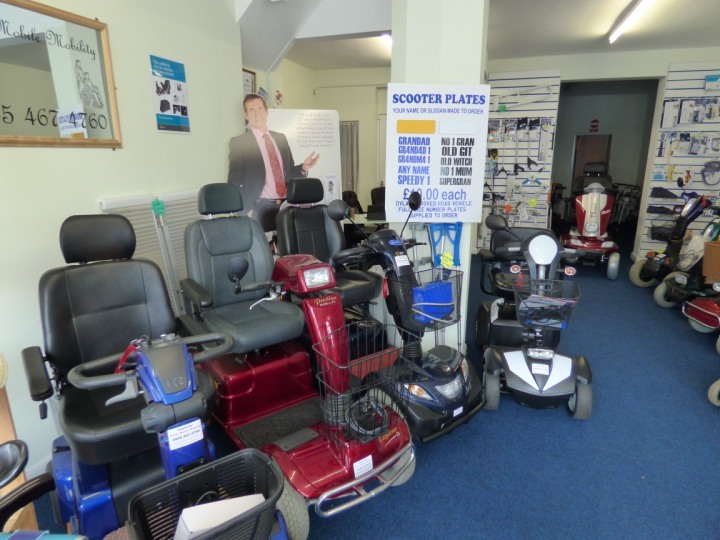 Our Second hand scooters, powered chairs etc are reconditioned, serviced and all come with a 3 month guarantee. 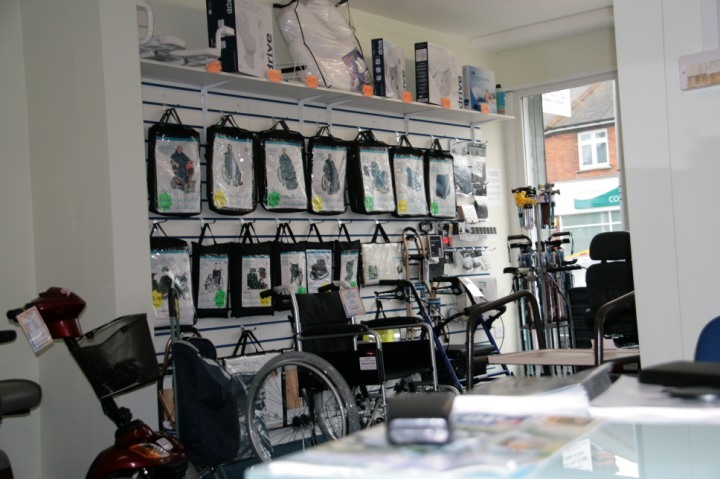 And much much more and if we haven’t got what your looking for we will try our hardest to get it for you. 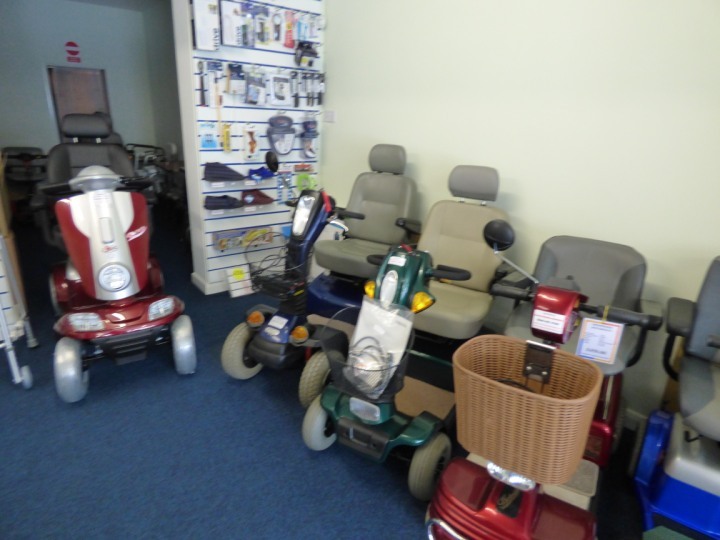 If you have any mobility equipment including Scooters, Wheelchairs etc please call us as we are one of the very few companies that buy secondhand equipment. 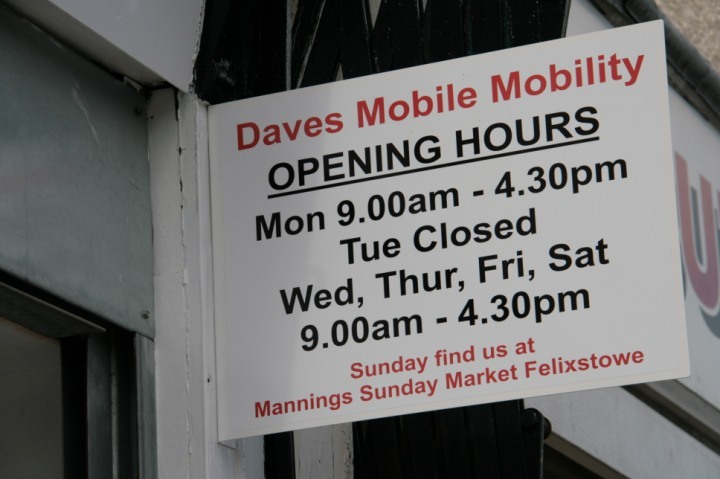 Please call in and view for yourself, everybody welcome. 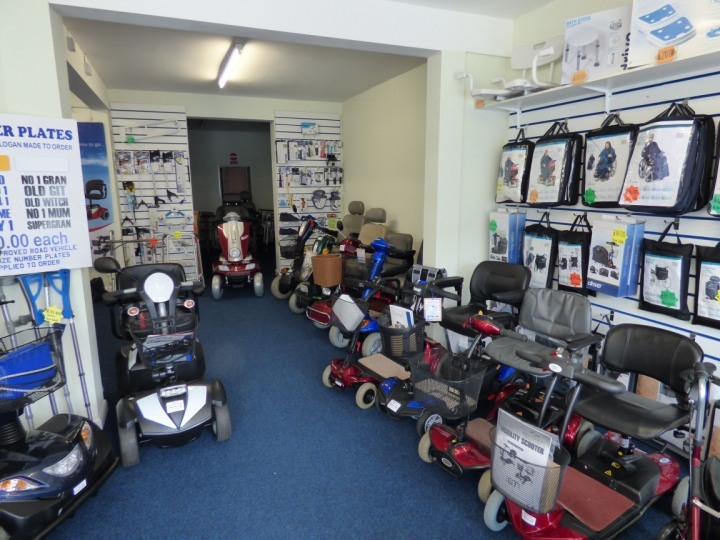 We stock new and used scooters, powered chairs, wheelchairs, rise & recliners, ramps, Batteries & Chargers and all sorts of walking, bathroom, toilet and bedroom Aids.